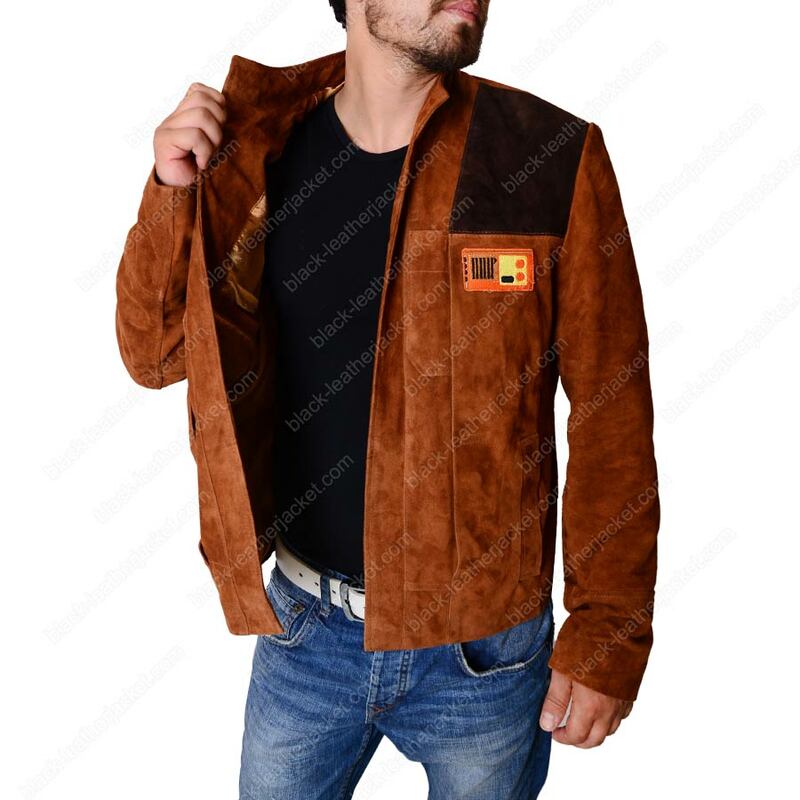 Made with the finest suede leather and drafted meticulously to bring about literalness to the elegant young Solo suit up disposition. 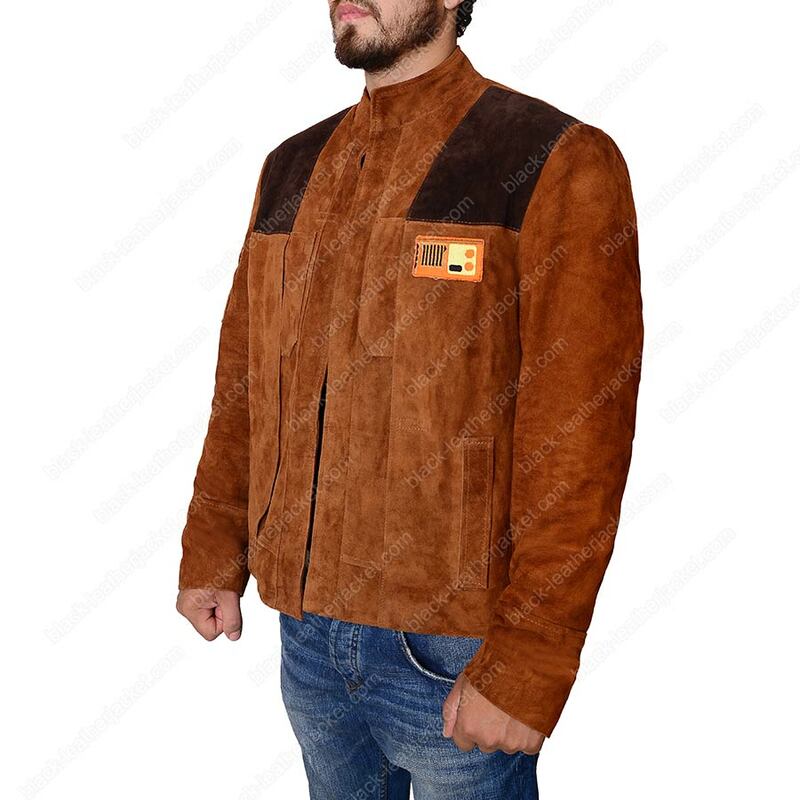 This jacket is enthralled to bring back the Millennium Falcon guy back in ardent gestures. Genuinely schemed with all innovative embosses like you see on screens with a gratifying garment plotting. 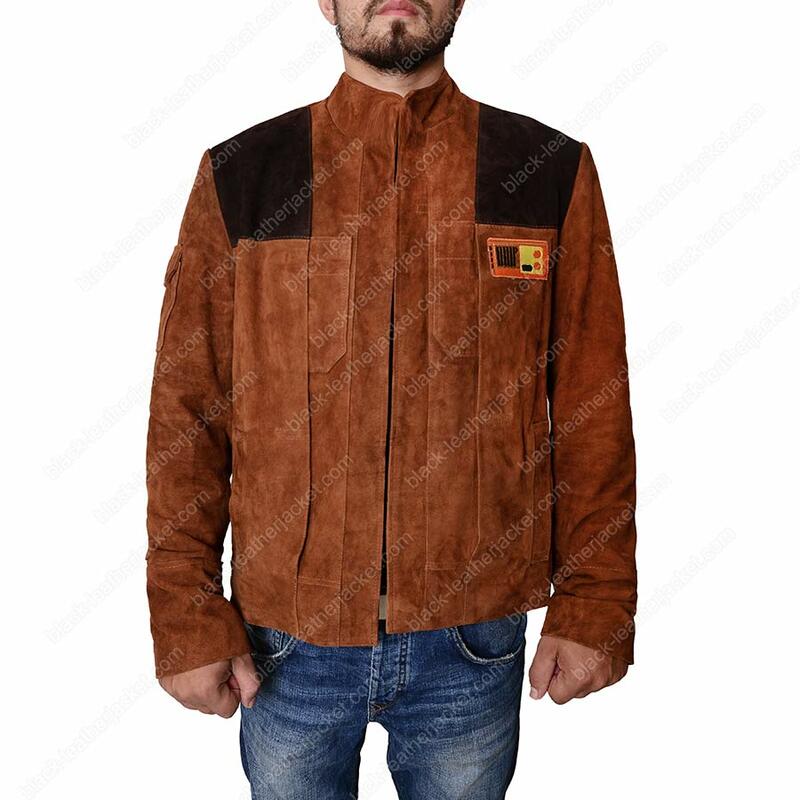 This Han Solo Jacket is resourcefully built to get it done with the most ensemble resounding upshot. 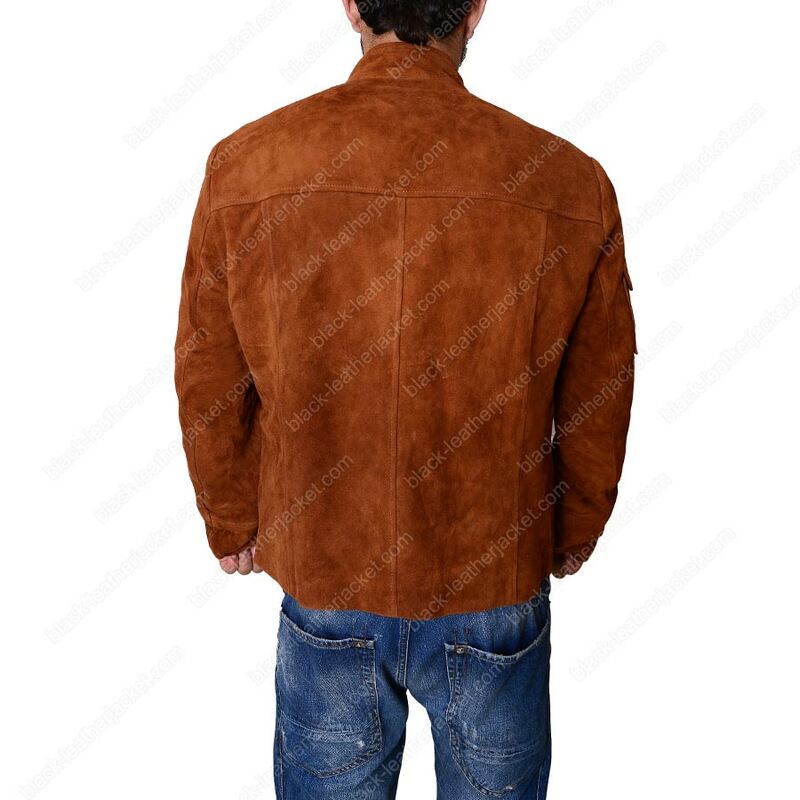 Facets include an inner viscose insertion for supple zoned in comfort, a caramel brown color is feverishly feisty shade that really texturizes the cosmic exotic ensemble and a cultured stand collar to address enemies in crafty courteous manner. 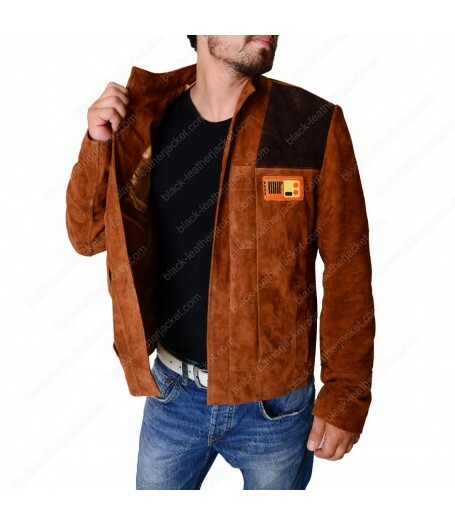 Besides, the facade Han Solo Suede Jacket a sleek YKK zipper closure together with a same shift accord, a shoulder bomber pocket to give you the aviator decorum and of course two inner pockets to keep your undisclosed plans to enlighten people from the malevolent Dark Side.